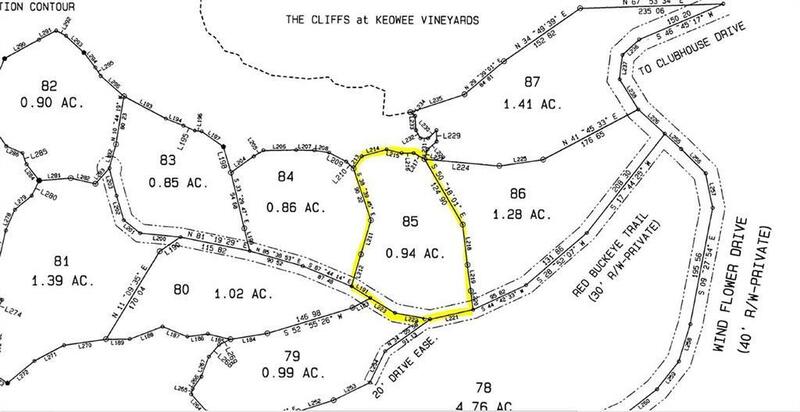 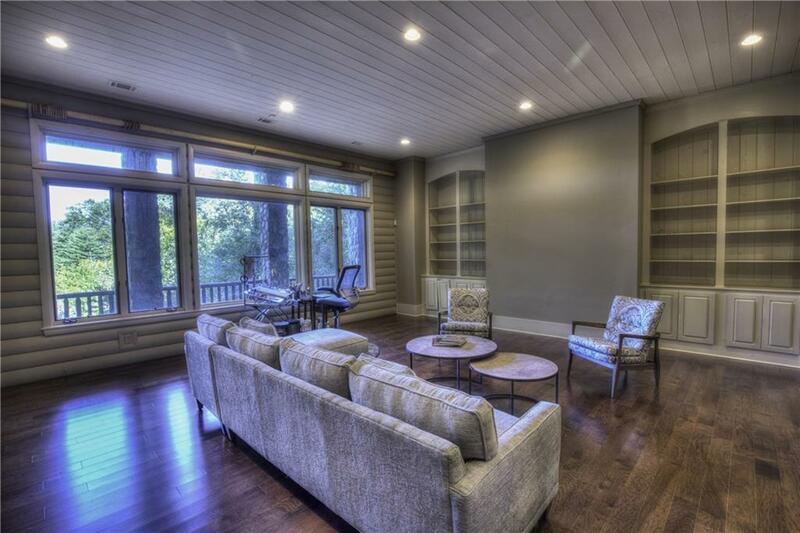 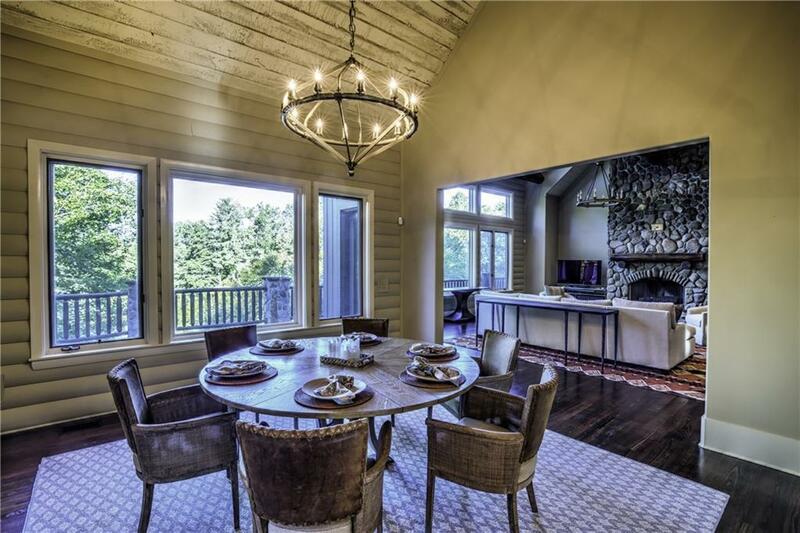 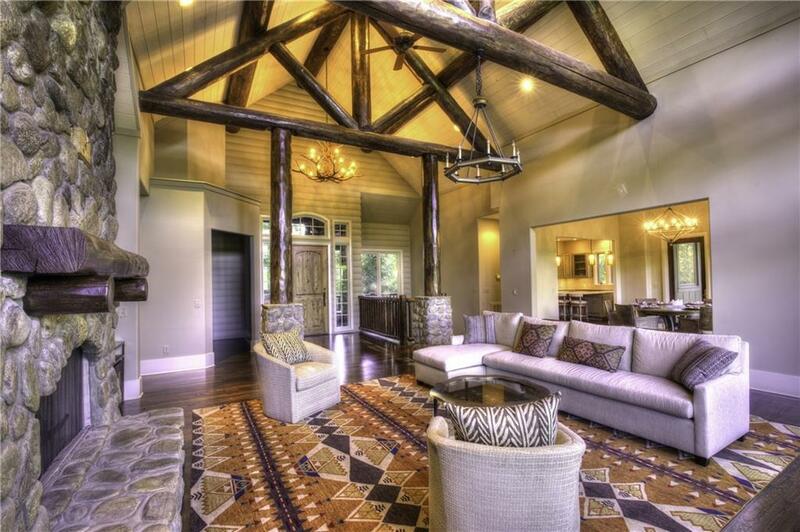 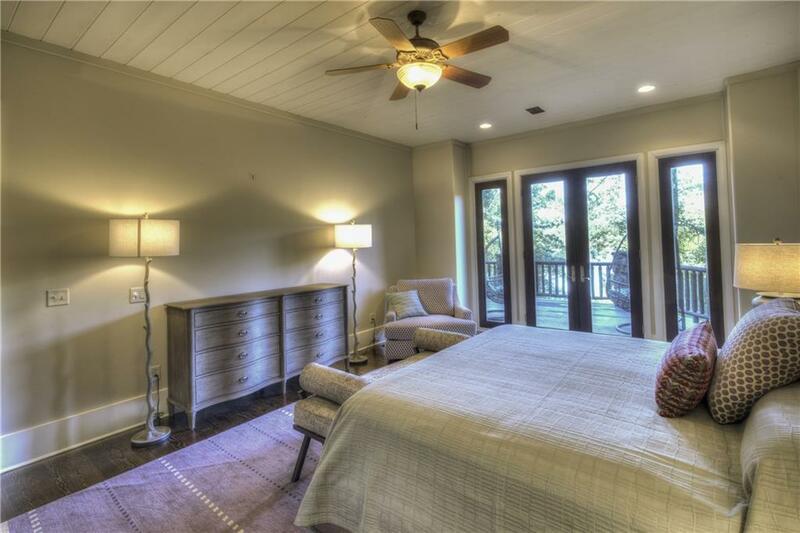 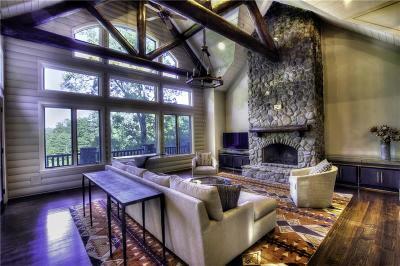 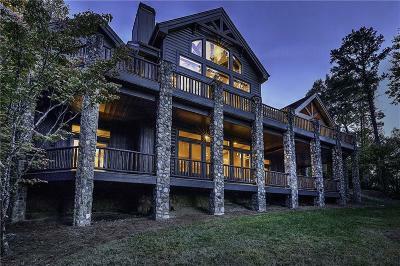 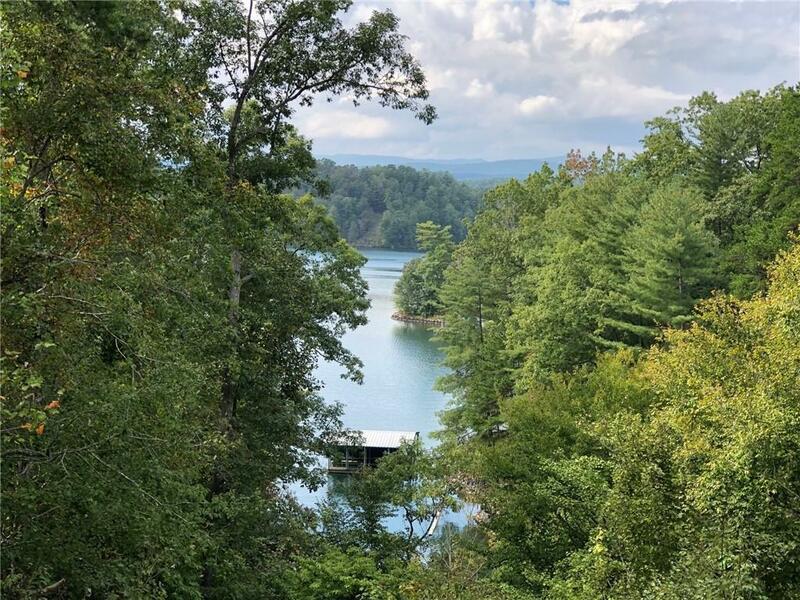 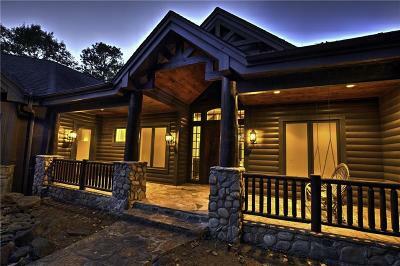 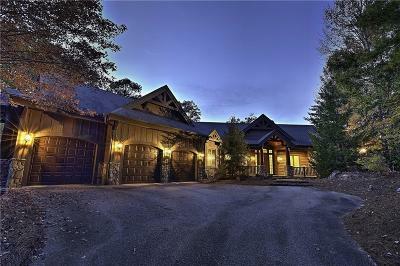 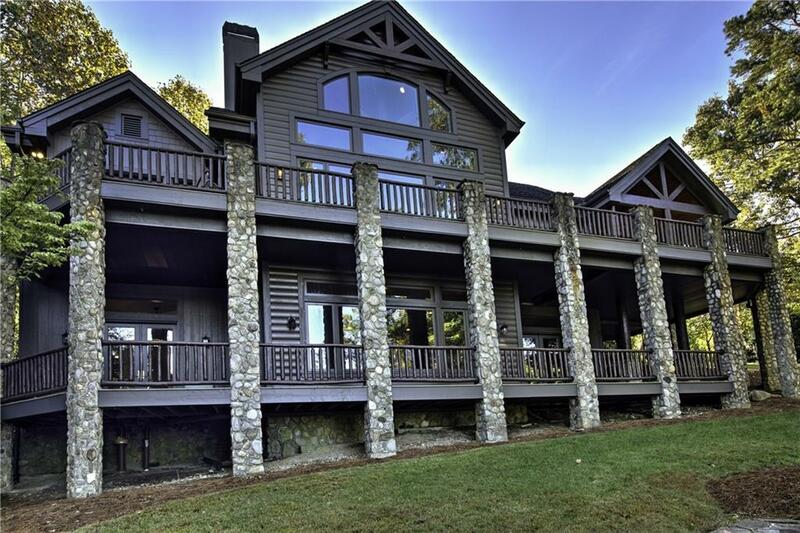 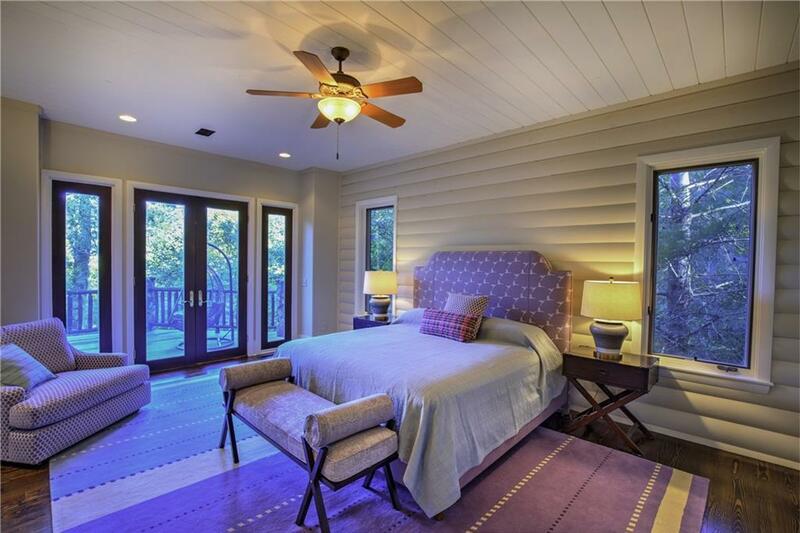 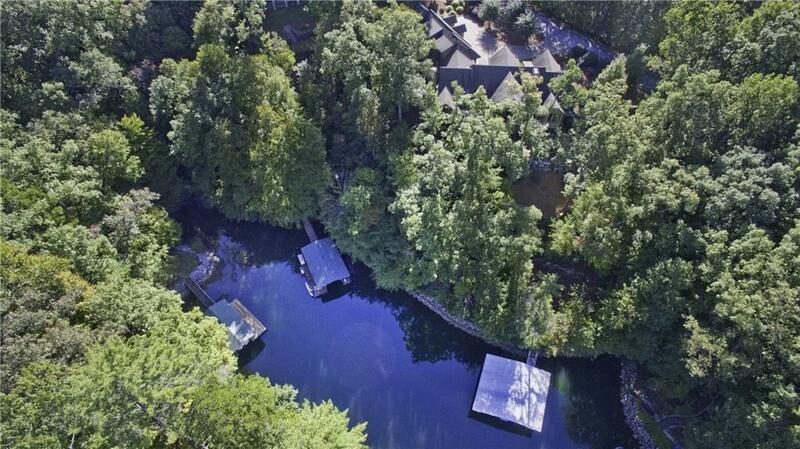 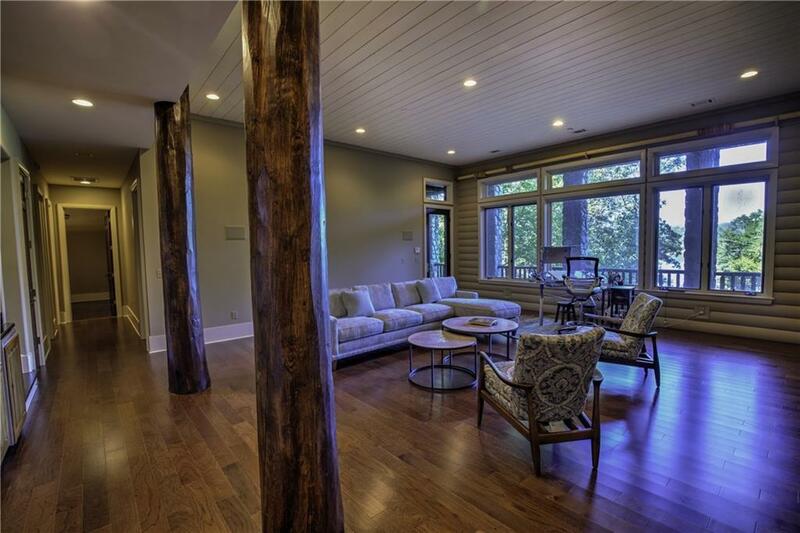 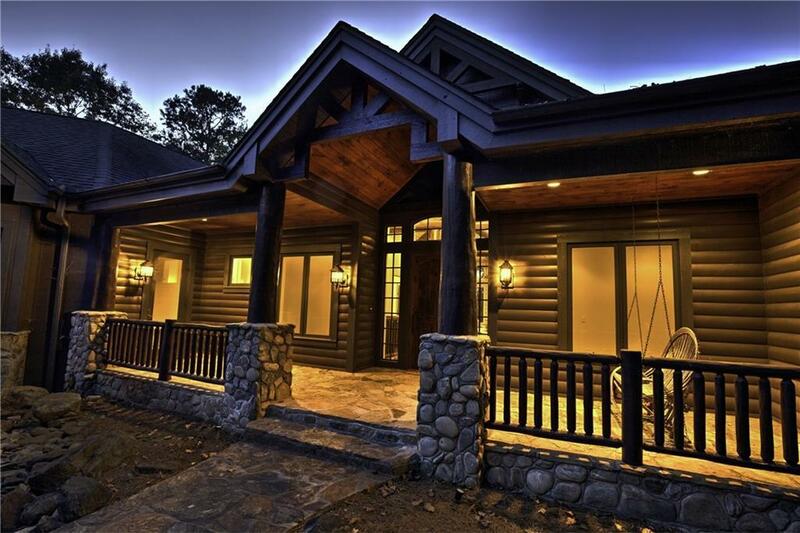 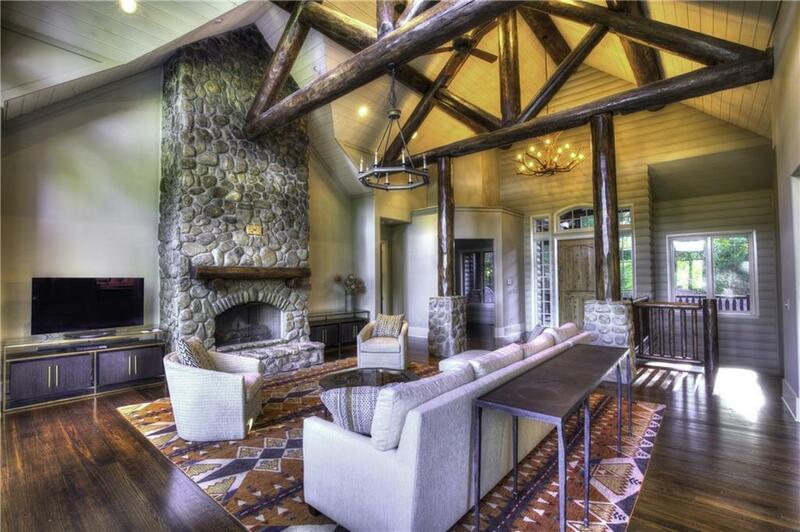 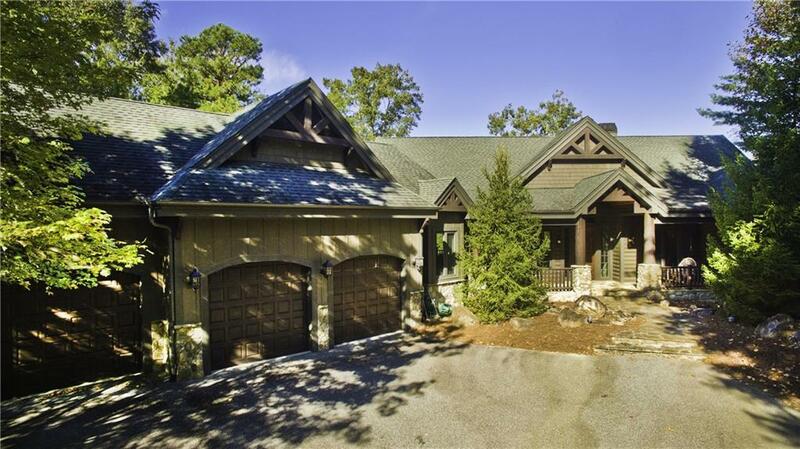 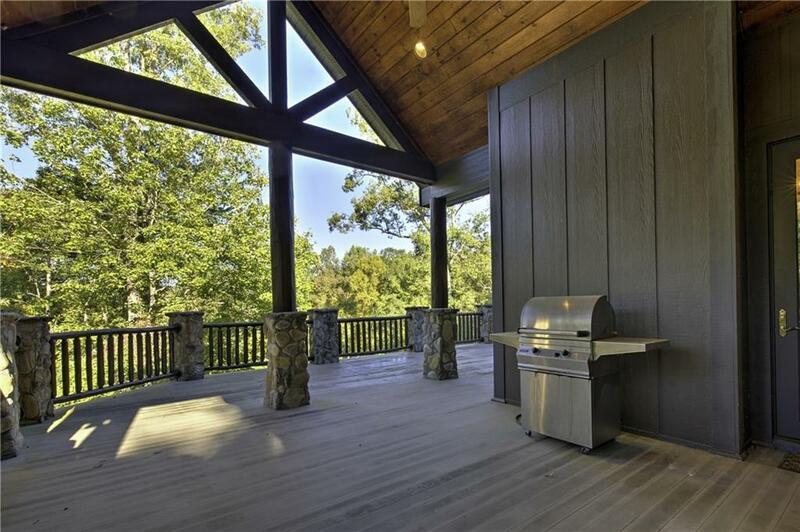 This newly redefined Keowee Vineyards custom house is sure to please with a wraparound porch and deck, views of the lake and mountains. 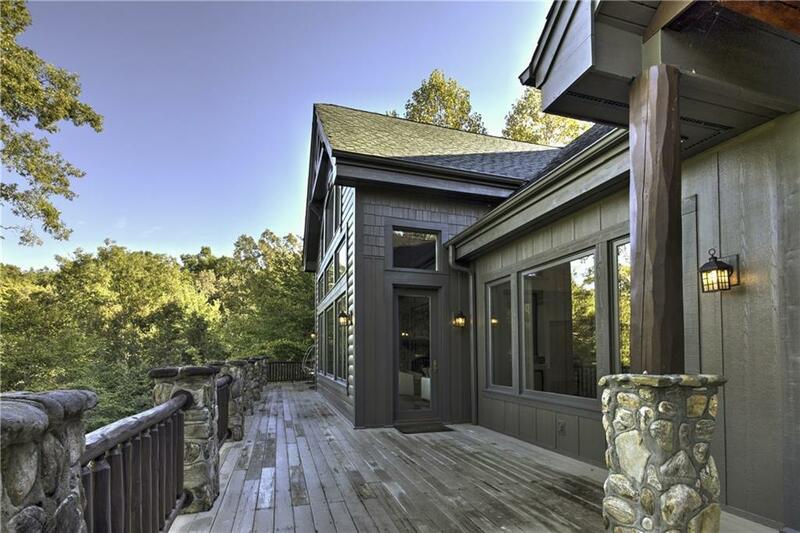 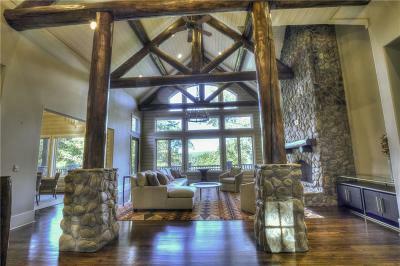 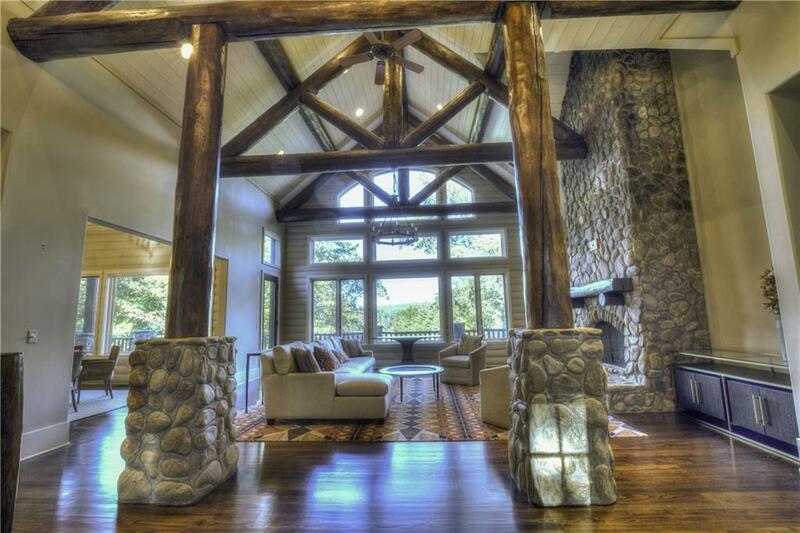 The warmth and romance of natural and man-made materials add a charming flavor to this quintessential mountain/lake home. 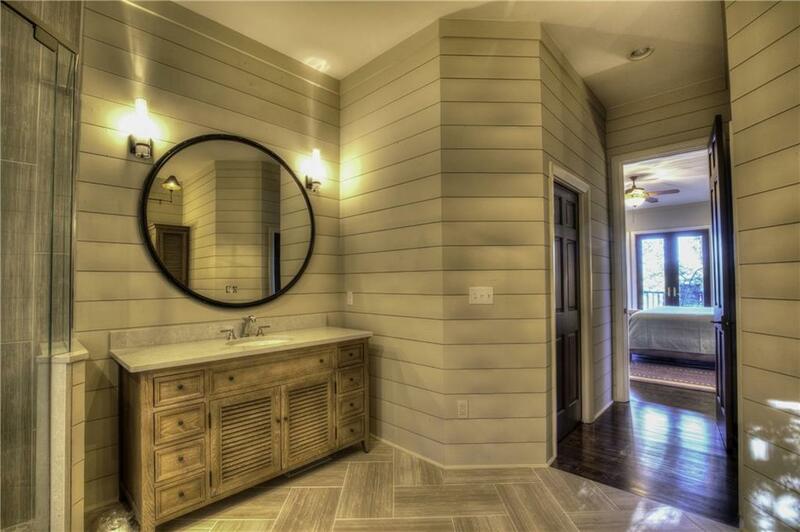 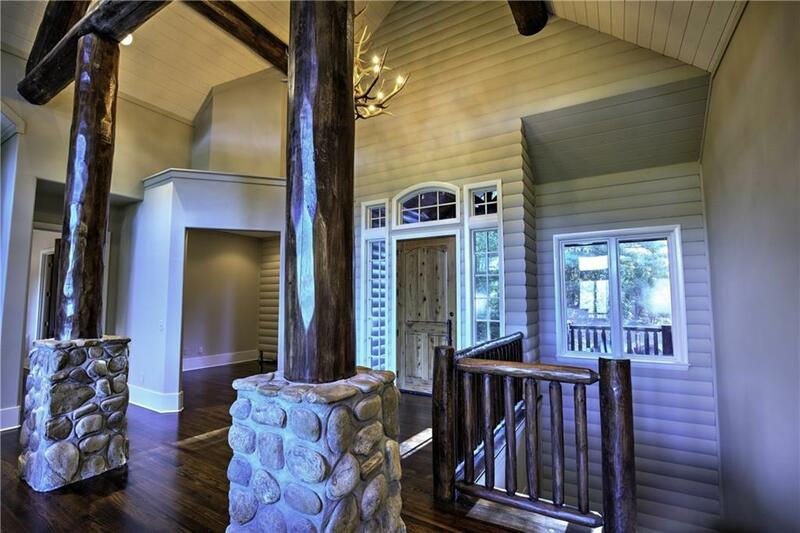 River rock, board and batten James Hardy siding with log accents give the home a solid handsome appeal. 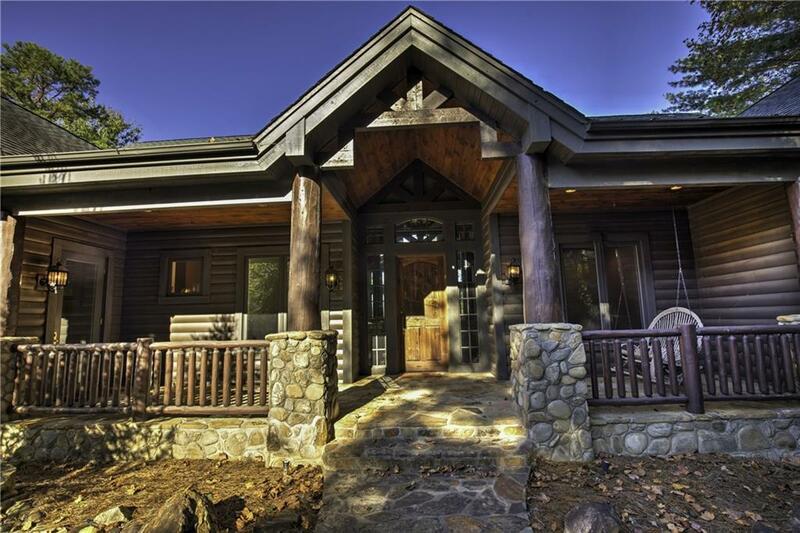 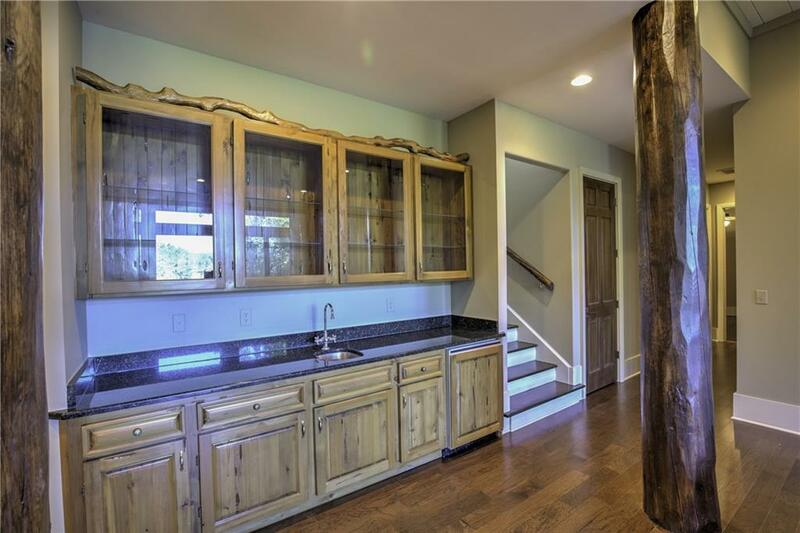 A hand-carved front door extends a warm welcome to this 4 bedroom home with 3 full and 1 half bathrooms. 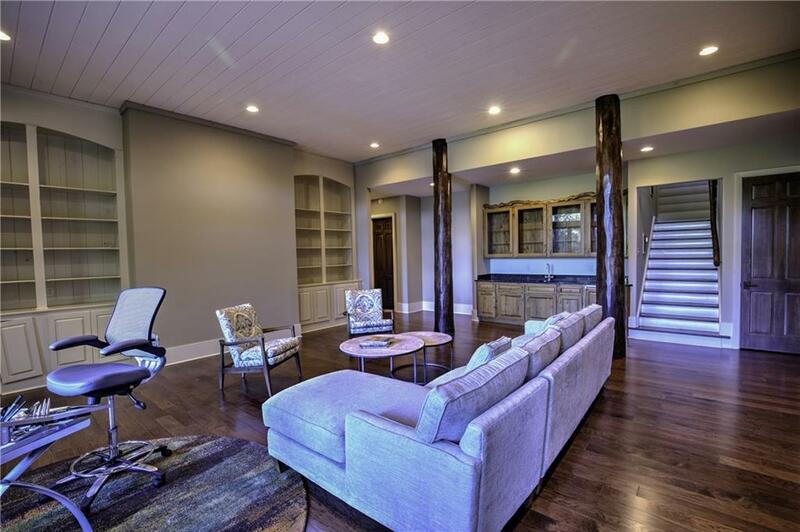 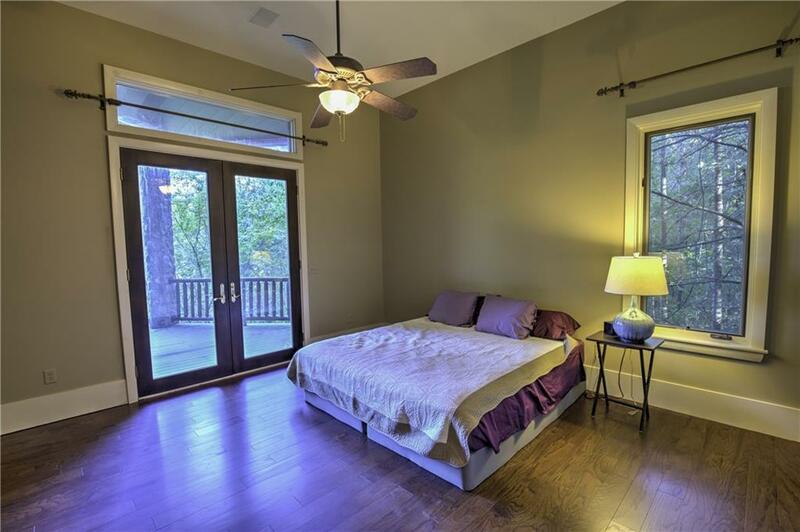 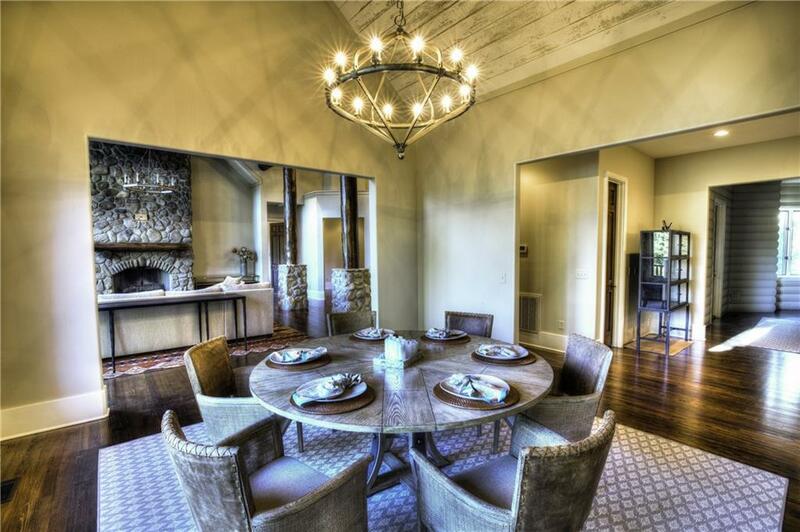 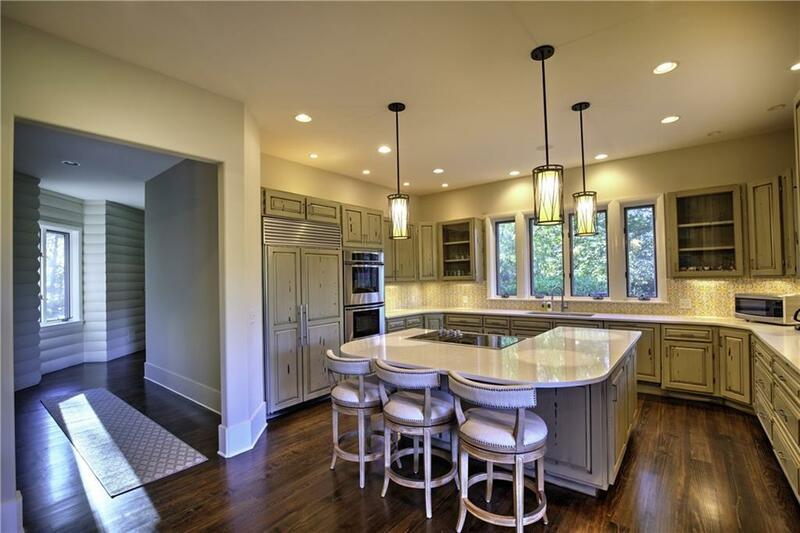 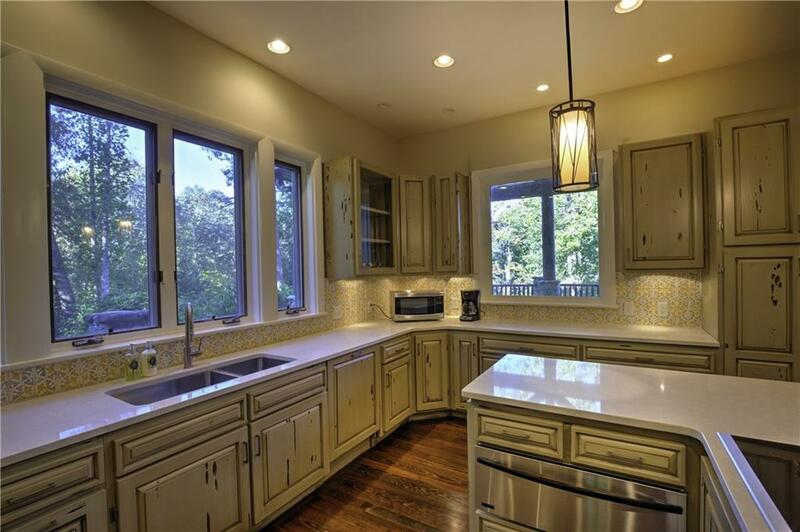 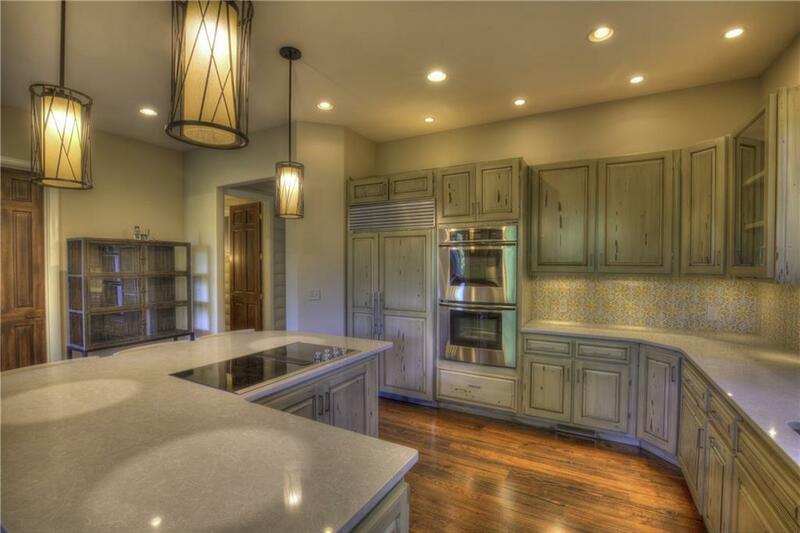 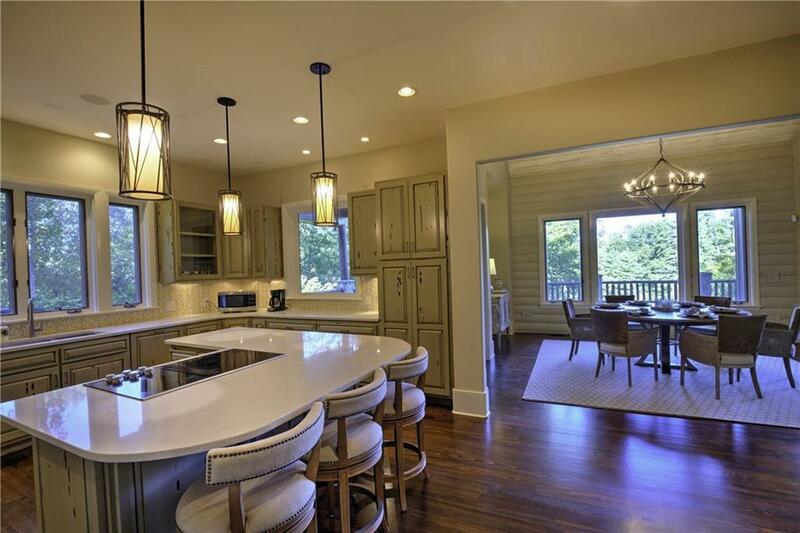 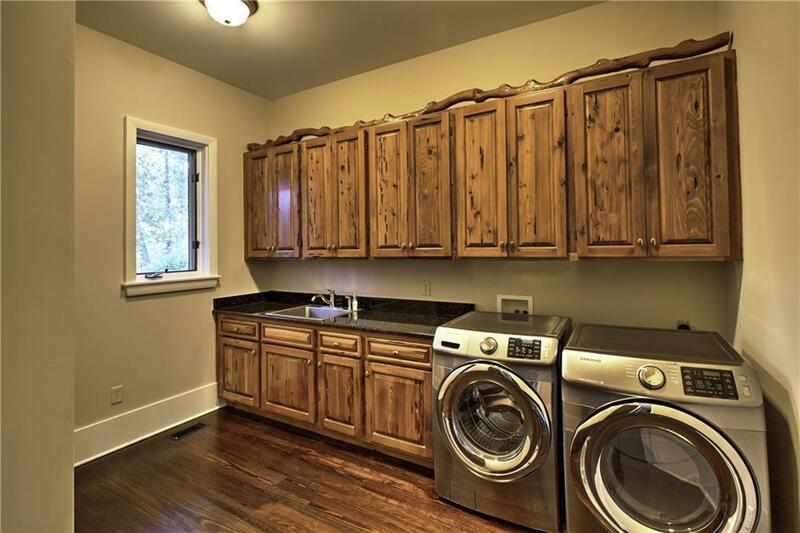 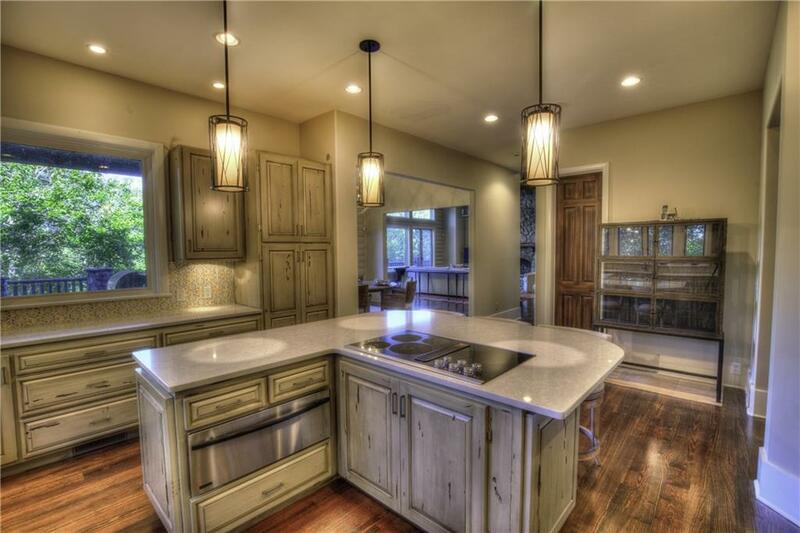 Open and spacious living areas include a gracious Great Room with stone fireplace, Dining Room, Kitchen recently enhanced with quartz counters, Italian hand painted tile backspace, new appliances and lighting. 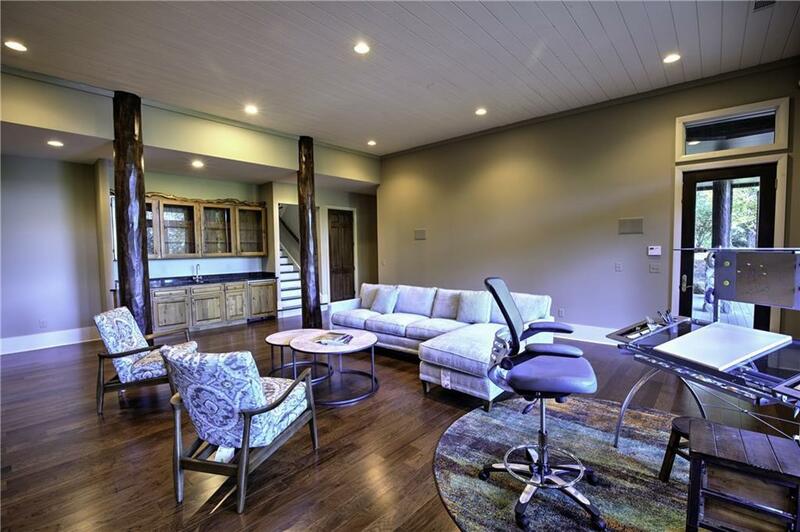 Home office, Media Room with wet bar. 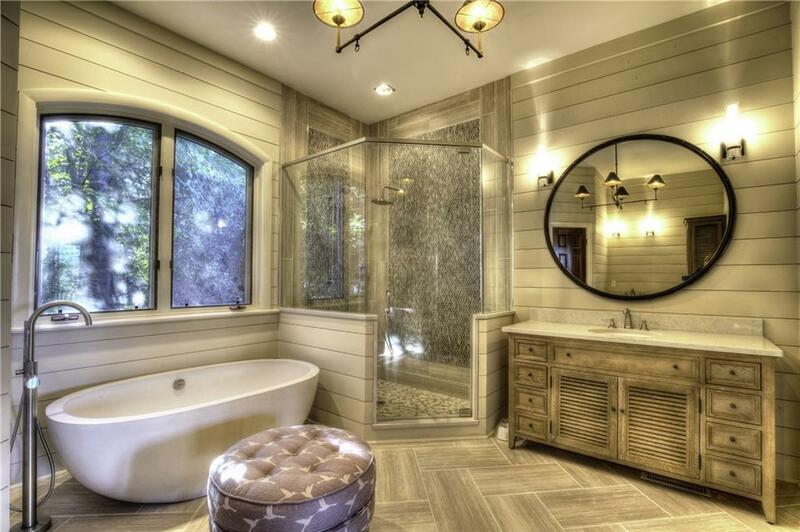 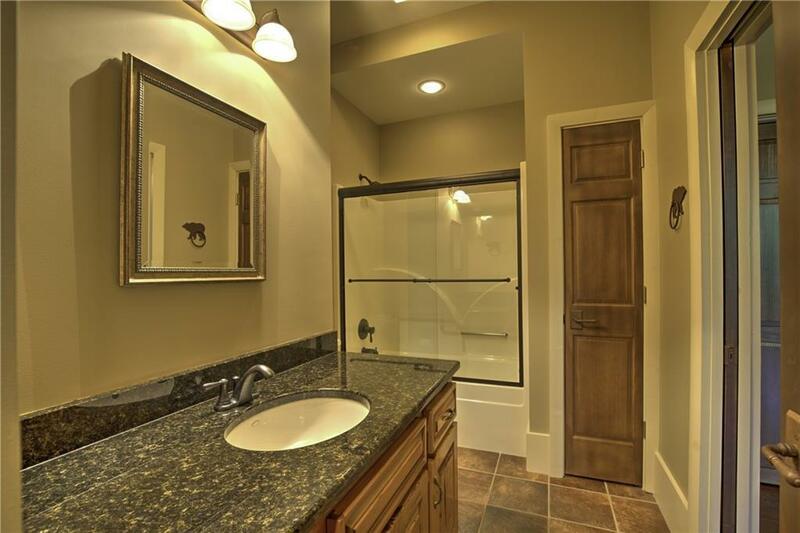 Master Bath recently remodeled to include gorgeous rain shower, free standing soaking tub, tile and custom vanities. 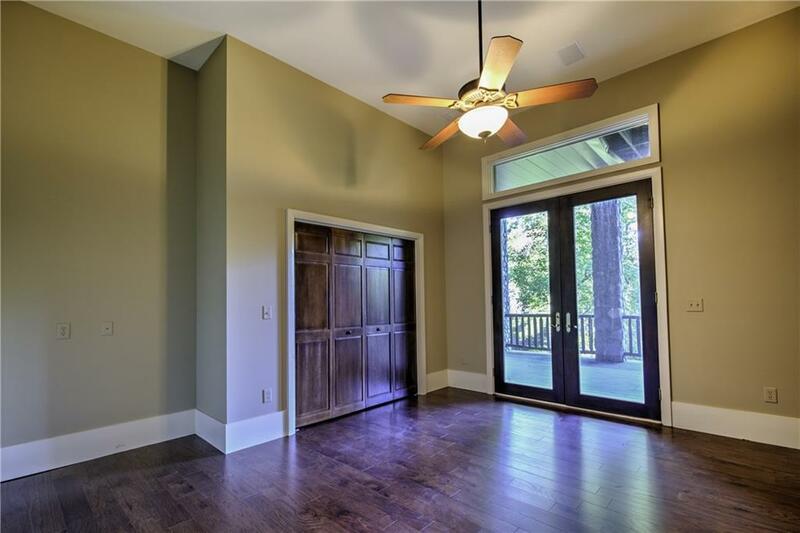 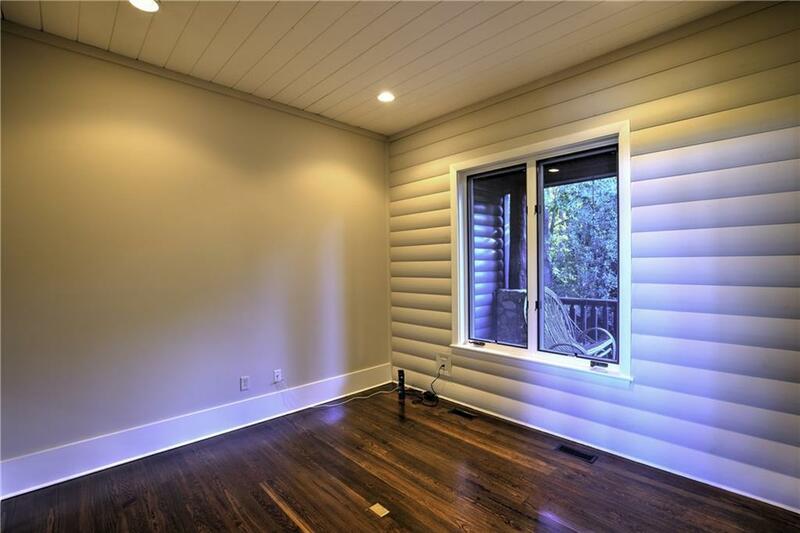 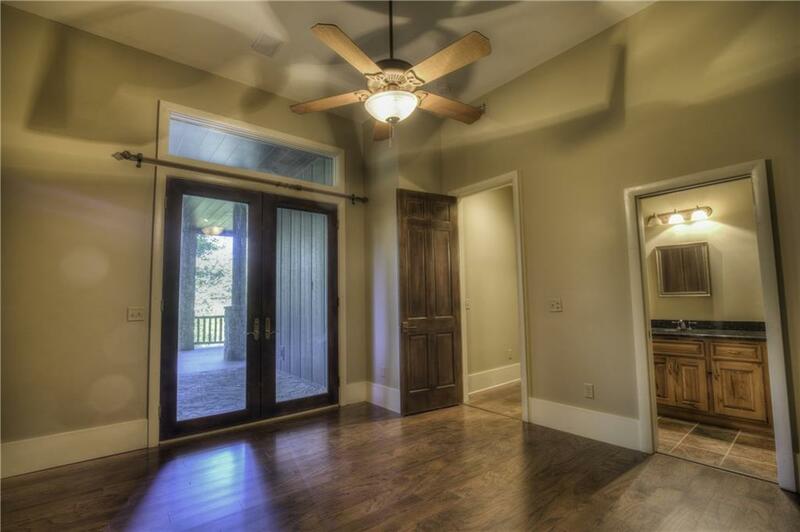 Freshly painted interior and new hardwood floors throughout lower level. 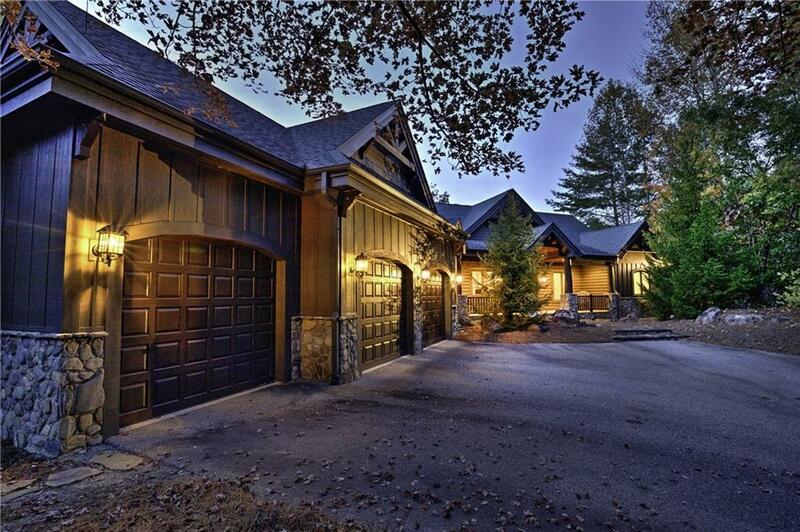 3 car garage with epoxy floor covering. 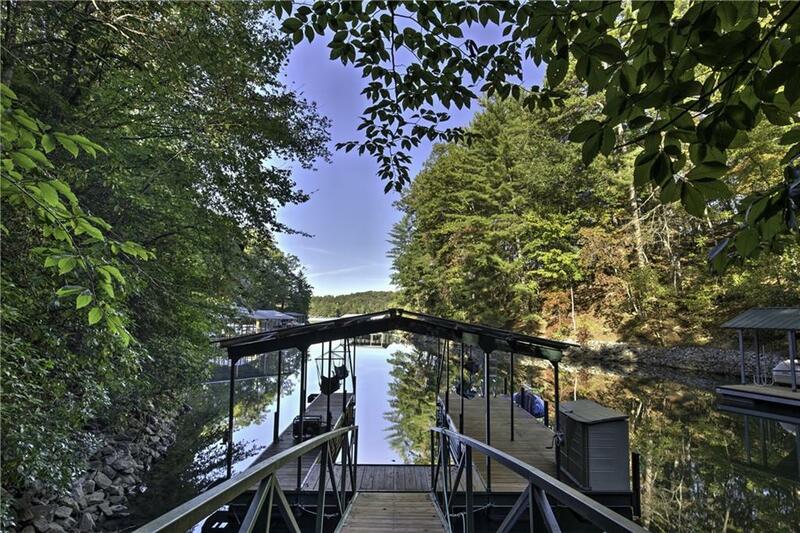 Covered boatslip with lift.